Official T-Shirt of the 2018 QJHS 8th Grade Volleyball Tournament! Neon pink shirts with an awesome .. 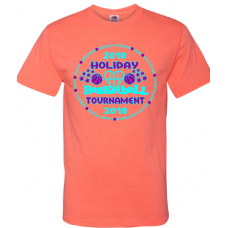 Your official T-Shirt for the 2018 Holiday Tournament comes in retro heathered coral, with a light t.. 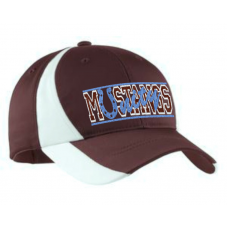 Comfortable adjustable ball cap with Unity Mustangs logo emblazoned on front. 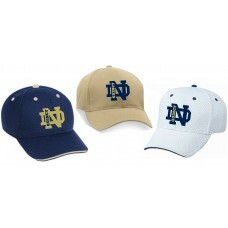 Sporty colorblocking a..
100% polyester baseball hat with your choice of Quincy Notre Dame logos on front. Structured six-pan.. The Quincy Notre Dame logo is big and proud on these three-quarter sleeve baseball jerseys! Availabl.. These great sweatshirts will show your QND pride coming and going! 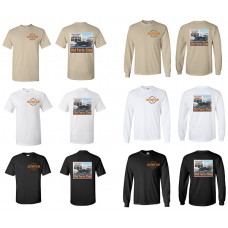 Heavyweight crew neck s..
Heavyweight 100% cotton T-Shirt in sand, black, or white with logo on left chest and large photo on .. 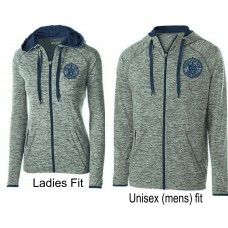 These jackets are perfect for all types of athletic settings and casual wear too! "Dedication" by Ho.. These comfortable jackets are proving to be quite the hit! Made of Sof-tec Primo, a polyester/spande..
You'll stay warm on fall evenings with this 100% polyester fleece jacket! Navy blue jacket with conv.. These T-shirts are a real hit! 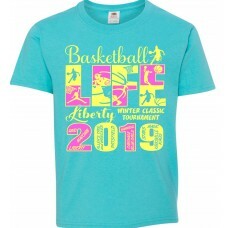 Live the "Basketball LIFE" with this great shirt that features all th.. 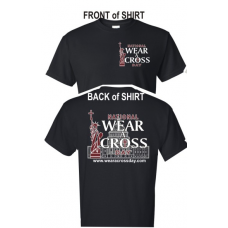 These heavyweight ringspun T-shirts from Comfort Colors (Style 6014) will show your QND pride coming..
National Wear a Cross Day 2017 is July 19! Get your T-shirt with the official logo in either black w.. This comfortable triblend jersey shirt by Champion is the same high quality as our unisex style, but.. These short sleeve jerseys are the bomb! Athletic royal heather with white stripes on sleeves and wh..